It's that time of year again when prospective tenants are looking for new homes. Whether you are looking to move as soon as possible or by September 1st, the fees associated with signing a new lease and moving expenses pile up quickly. Typical apartment leases in Boston require four payments up front, these include: 1) First Month's Rent; 2) Last Month's Rent; 3) Security Deposit; 4) Broker Fee. The amount of the security deposit and broker fee can vary, but more often than not, you are coming out of pocket for four payments, each equal to one month's rent. For an average priced 2 bedroom unit in Boston, this could add up to $16,000 or more. Don't cringe yet, Elevated's leasing team places clients in full service buildings where the costs are FAR LESS burdensome. Most of the new buildings in Boston only require a $500 deposit to hold a unit and first month's rent upon move in. They also pay your broker! Let us save you $10,000+! 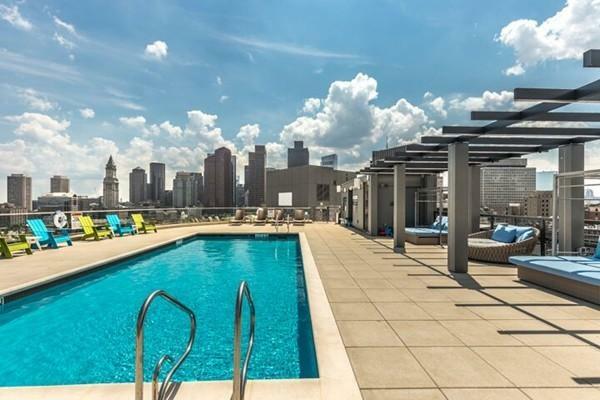 Take a look at our comprehensive list of buildings in the South End, South Boston, the Seaport and Boston Landing that are currently offering specials and paying full fee. Contact Elevated for more details and to schedule appointments!